American Airlines is going deeper into Chinese airspace. It's investing $200 million in China's biggest carrier in a bid to capture more business in the world's fastest growing major aviation market. American (AAL) announced the deal with China Southern Airlines on Tuesday, saying it will open up dozens of new Chinese destinations for American customers. Based in the city of Guangzhou, state-owned China Southern is Asia's biggest airline by passengers. And Chinese air travel is expanding rapidly, creating huge demand for pilots and planes. The country is expected overtake the U.S. as the world's largest market in the next decade, according to the International Air Transport Association. American currently flies to Beijing and Shanghai from the U.S. The deal with China Southern will enable it to offer more than 40 connections from Beijing and more than 30 from Shanghai, American said. China Southern travelers, meanwhile, will be able to fly on to almost 80 airports in North and South America beyond the U.S. cities the Chinese carrier serves at the moment. 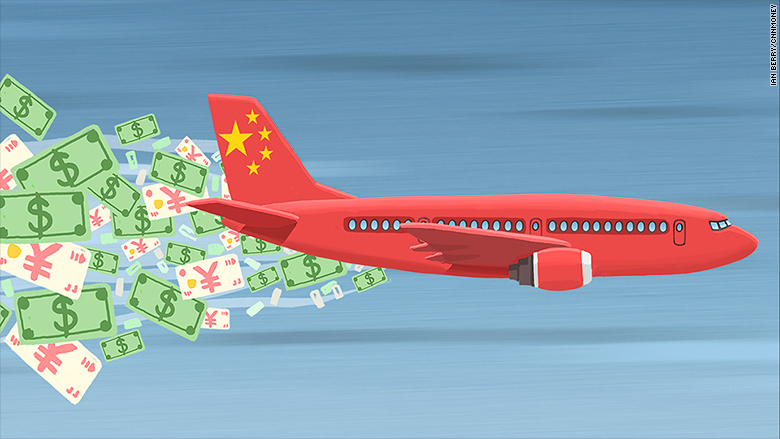 The U.S. airline is playing catchup in China with its main domestic rivals. Delta (DAL) invested $450 million in China Eastern Airlines in 2015, and United (UAL) has close ties with Air China. American's investment in China Southern could set off a reshuffle in the big global airline alliances. China Southern is currently a member of Delta's SkyTeam. 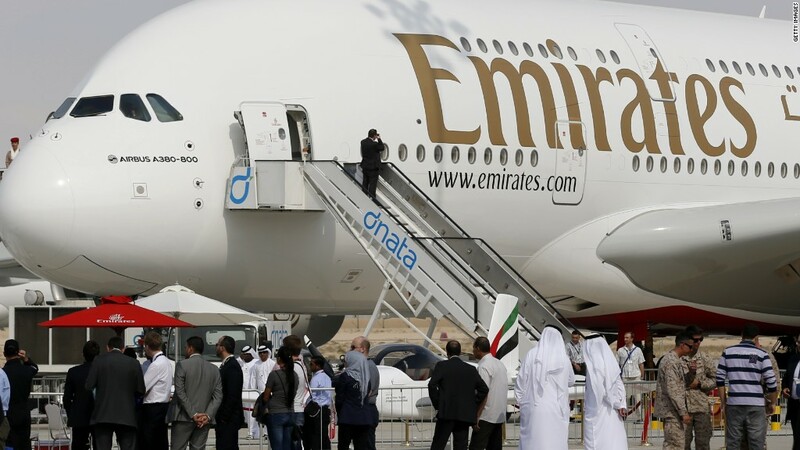 But Tuesday's deal may bring it into the orbit of American's Oneworld alliance, which doesn't include a mainland Chinese carrier at the moment. -- Alanna Petroff, Felicia Wong and Steven Jiang contributed to this report.